I had to honor of photographing Kim and Terry’s wedding in October. I had never met Kim before but when I met her I immediately knew that this wedding was going to be awesome! Kim was so laid back and down to earth, and she was looking for more candid wedding photos she wasn’t looking for ‘posed’ bride/groom photos. I loved this idea! 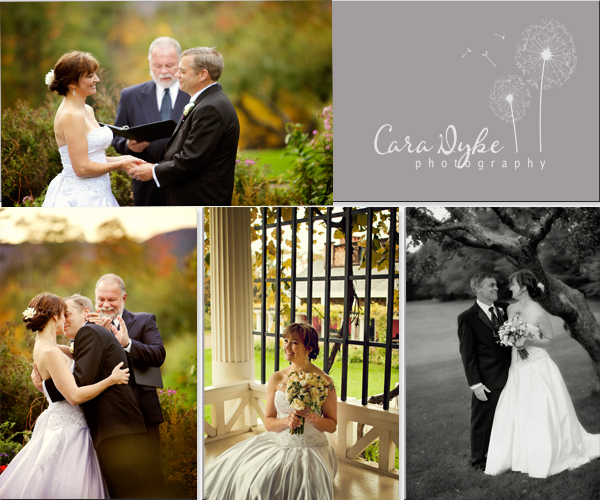 Their wedding took place at Saint-Gaudens National Historic site in Plainfield, NH. I had never been to Saint-Gaudens before but I’d heard it was gorgeous. Wow, was I amazed at the beauty of this location! Kim was such a beautiful bride! And the love she and Terry have for each other is contagious, the wedding was small, just family and what a family!! They are such a fun, loving family. They certainly knew how to have a good time!